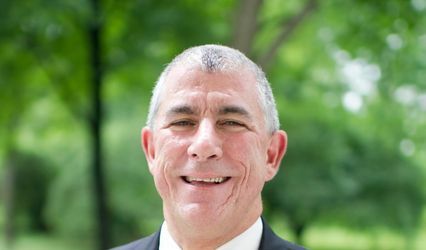 Contemporary Catholics are often searching for a non-judgmental, sacramental experience different from that offered by the institutional church. 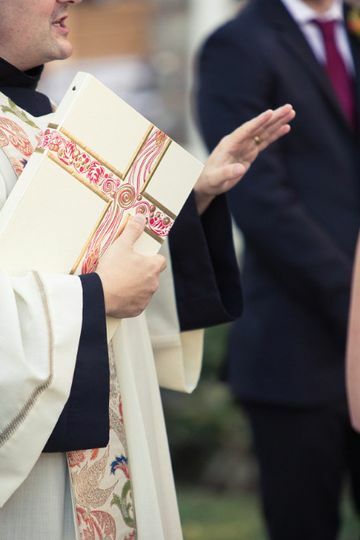 You may want to have a Catholic wedding but may not be permitted, for various reasons, by the institutional church. St. Anthony of Padua offers you an alternative. 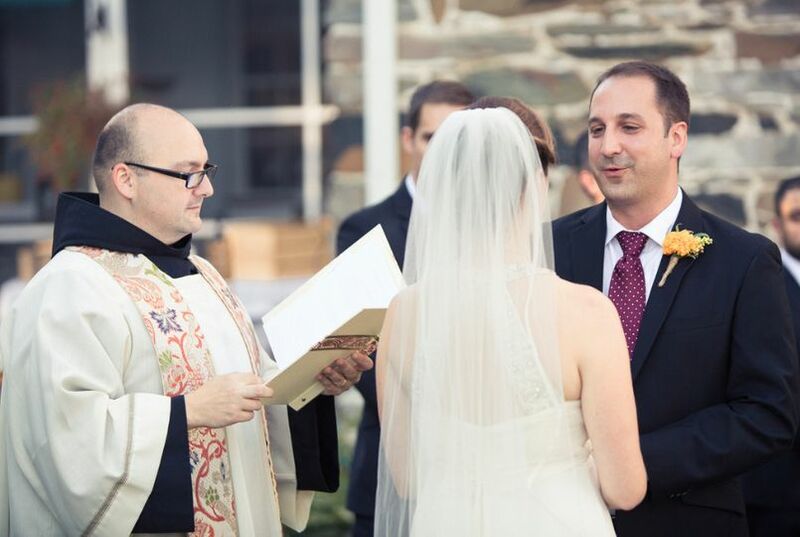 Those entering into second marriages, those experiencing religious differences with the church and others will find openness and acceptance here. 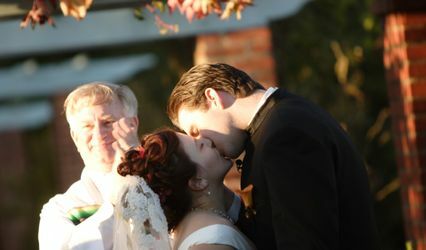 We provide marriage services in a compassionate manner. Perhaps you have concerns about perceived barriers? We treat you with the same care Christ gave to all who came to him. Fr. 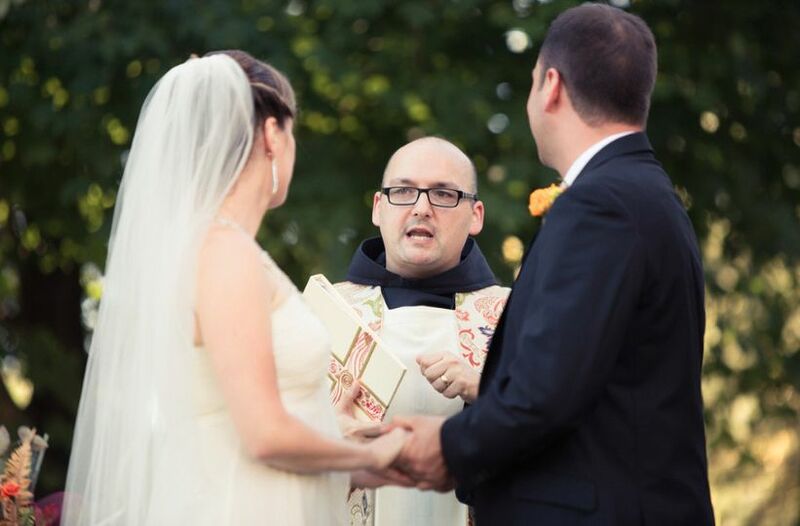 Jason was an absolute grand slam of an officiant. Fr. Jason was such a blessing to us this weekend (and the many months leading up to this weekend). 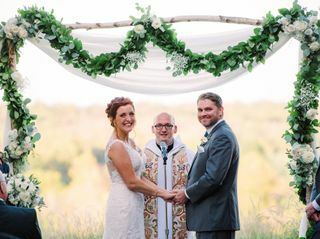 My wife and I wanted a contemporary wedding with light religious elements, and he customized a ceremony that hit all of the marks, and then some. There were many times when my wife and I didn't exactly know what we wanted, and Fr. Jason made great suggestions and helped guide us through the ceremony planning process. At no point was he ever overbearing. He never tried to use some cookie-cutter ceremony outline; on the contrary, he specialized everything just for us. We felt very taken care of, which was invaluable during such a hectic period of our lives! Fr. 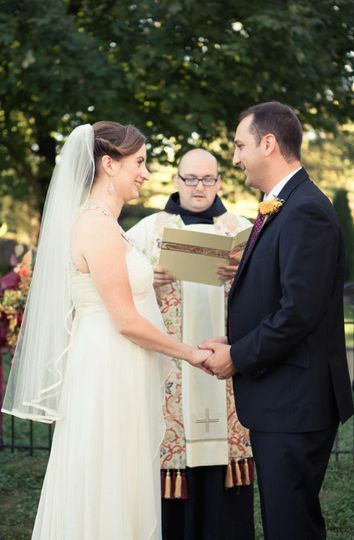 Jason was easy to communicate with—my wife and I had many video calls with him leading up to the ceremony. We also had a really positive call with him where he gave us some general advice on marriage that we will remember for the rest of our lives together. We look forward to continuing our relationship with Fr. Jason going forward! Until the next time, Father, thank you! Attentive. Caring. Down-to-earth. 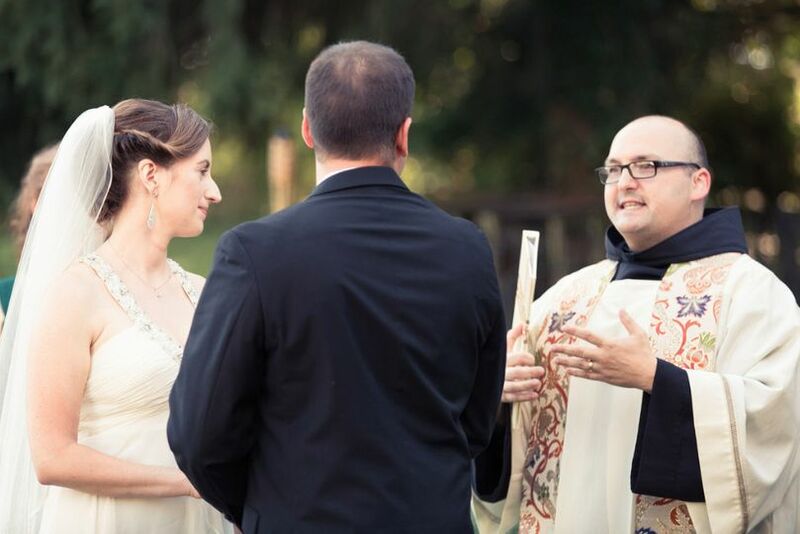 AMAZING officiant! 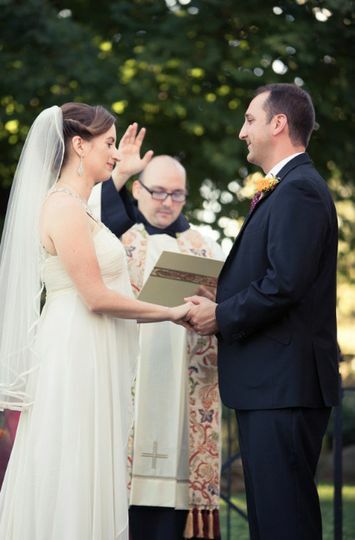 Father Jason Lody created a ceremony that went above and beyond our expectations! Regarding the first meeting with Father Jason, my husband and I noticed immediately the kind and light-hearted mannerisms Father Jason had, putting both of us at ease. He is extremely easy to talk to and truly listens to what is being said. We decided to book him and liked the fact that his fee goes straight to the church. We opted for the counseling sessions, and he was extremely open and allowed us to discuss what we felt were areas that were strongest and those that could use improvement in a safe space. He allows us, for the most part, to determine how many sessions we want, what the topics of discussion will be, and advice/previous experiences. I was concerned when he said he doesn’t attend rehearsal dinners and he simply responded, “don’t think just repeat after me on that day and you’ll be fine!”. Sure enough, he was right! For the day of, he came an hour early to help set up and to meet the wedding party. 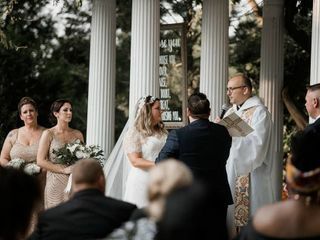 His ceremony – including two readings, a unity candle lighting, blessings, a short homily, exchange of rings and vows, etc – was about 30 minutes; that was the perfect amount of time and allowed the ceremony to be short, sweet, and to the point without a dry eye in the room! Guests afterwards praised his ceremony and thought it was “perfectly us” and “the right blend of romantic and religious”. We enjoyed his presence and what he taught us that now we attend his church! 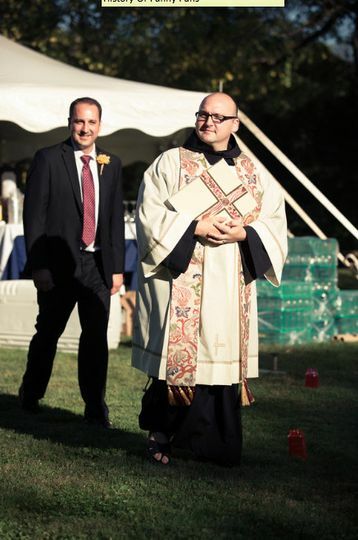 If in the area, I would highly recommend Father Jason for a truly customizable ceremony that will fit any vision for the big day! Fr. 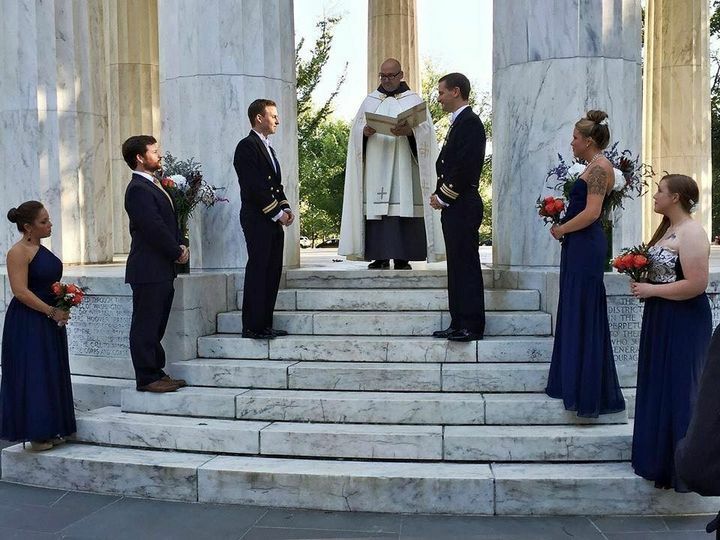 Jason did the most amazing job officiating our ceremony! We could not have asked for more! He was extremely responsive throughout the entire process to questions and requests. In one instance, we had to reschedule a meeting to discuss the ceremony format because my grandmother was ill. Not only was Fr. Jason extremely accommodating and willing to reschedule, he also told me during our meeting that he and his congregation had prayed for my grandmother's health. This meant the world to me, to know that my wedding officiant truly had my family's best interests at heart! During the day of the wedding, he was timely and eloquent, and he provided a little comic relief at all the right moments. 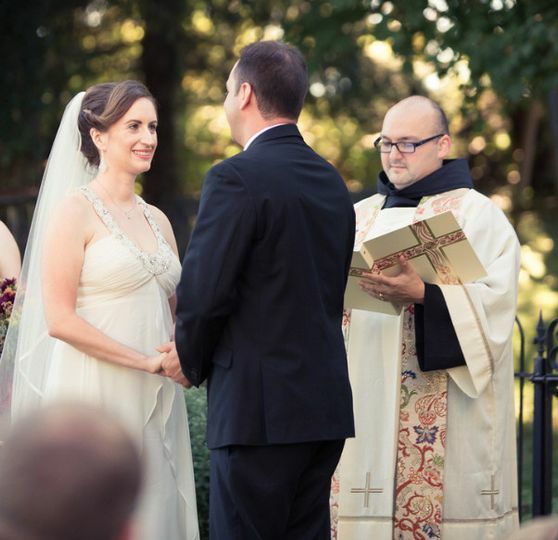 We asked for a handfasting ceremony in addition to the abbreviated Catholic ceremony, which he practiced for us and delivered beautifully! Everything was absolutely perfect and we are so grateful to have had Fr. Jason officiate our wedding.